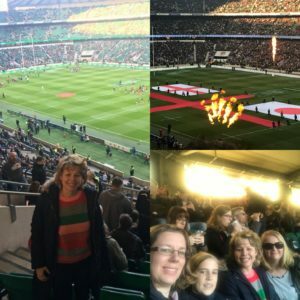 Our applicant Vicki had a fantastic time at Twickenham recently watching England v Japan. She said ” It was really good day – didn’t expect Japan to be such a challenge but great to see so many trys. My niece Emily, sister Samantha and friend Laura also enjoyed it!.